Panang curry. Rich. A bit sweet. Spicy. A great mix of south east asian flavours. It’s the Thai curry you should be making. 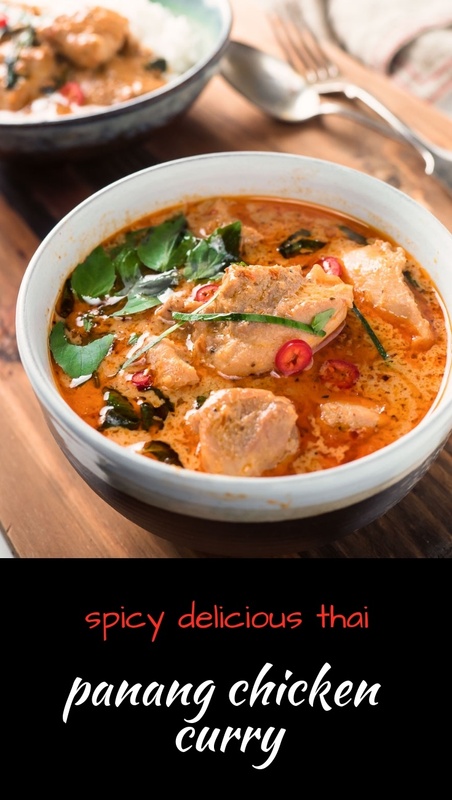 Never heard of panang curry? This is a dish you need to learn about. It’s on the menus at most every Thai restaurant. And yet everybody wants the red curry. Or maybe the green. There’s lots more to Thai cuisine. If you have heard of it, this is how I was taught to cook it. By a little Thai lady who’s name I forgot 10 years ago. OK. It was closer to 20. But she had cred. Unlocked Thai cooking for me. No canned curry paste here. She called it kaeng phanaeng neua but it’s panang curry. One and the same. Kaeng phanaeng neua doesn’t roll off the tongue quite the same way. And FYI, auto-correct will fight you the whole way. Try it. Not that those little cans of Maesri curry paste are a bad thing. There’s even a panang curry version. 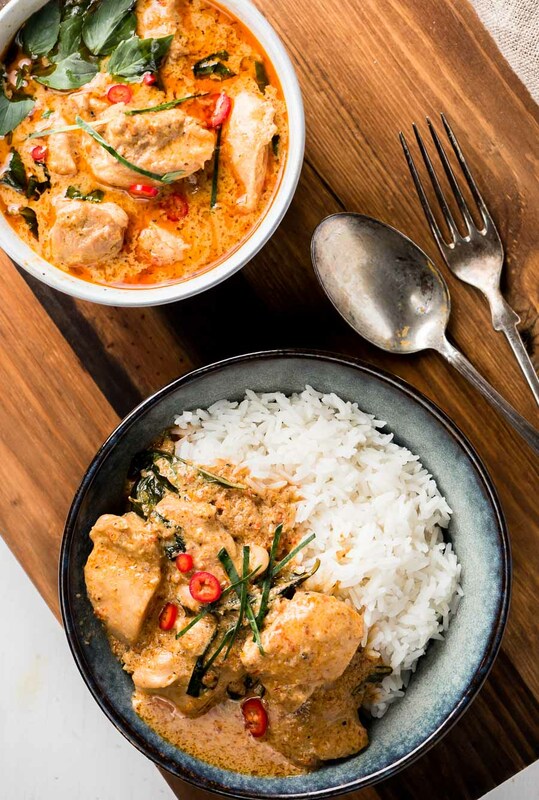 Grab a can, some coconut milk and some chicken and you’ve got a pretty good Thai curry right there. If you are just getting into cooking Thai, that’s actually a very respectable start. I do that sometimes. Want to dig a little deeper? 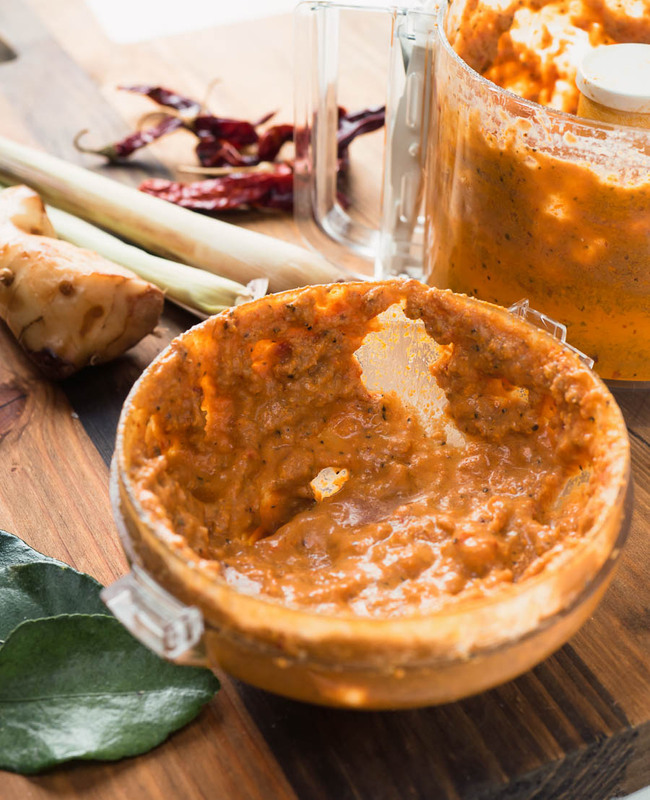 Serve up panang curry that doesn’t come from a can? 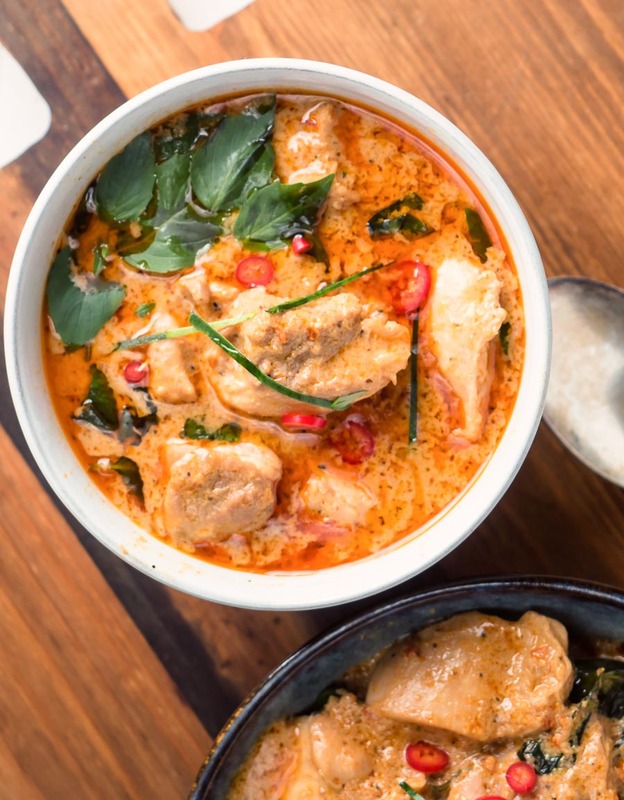 Have your friends to say your panang curry is better than the local hot Thai restaurant? This is how you do it. It’s not hard. It will take a trip to an Asian grocer though. But then you probably had to go to the Asian grocer to get decent panang curry paste. So grab a few different ingredients instead and have at it. 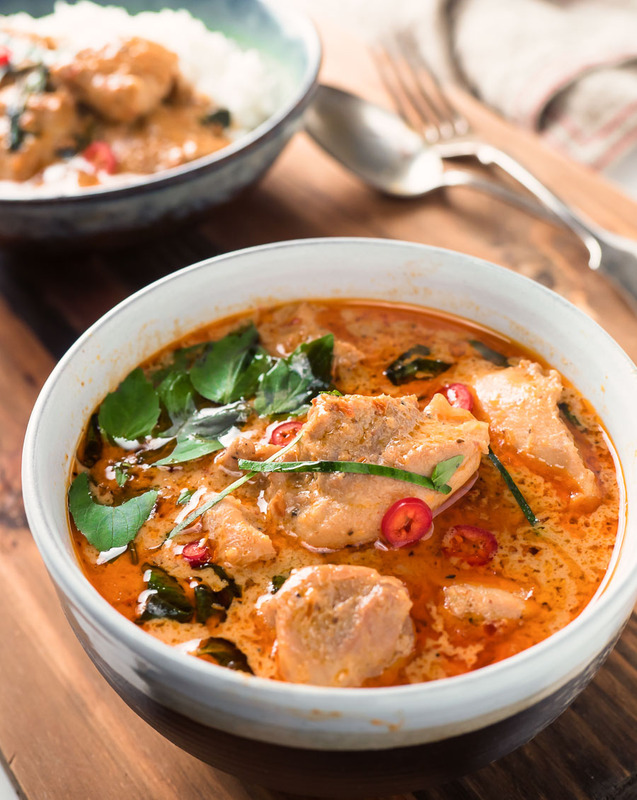 Your shopping list for panang curry isn’t that long. But it may seem a bit odd. Galangal. That’s a root not unlike ginger. But not like ginger either. It’s important. Ginger is not a good substitute. Don’t let anyone tell you otherwise. Shrimp paste and fish sauce. They don’t sound tasty. They don’t smell all that good either. I know. But get over it. Mix them in and something great happens. Fish sauce makes everything taste better. Counter-intuitive. But true. Within reason. Fish sauce ice cream not so good. Actually, I’ve never tried it so I shouldn’t judge. Thai basil is not the same as regular basil. Similar but different. More intense. And it seems to hold up better when cooked. I would leave it out if you can’t get it. Better different than just wrong. Kaffir lime leaves. That’s the taste. The one you don’t know where it comes from. But it’s there. Always there. Whenever you have Thai. You’ll know what I’m talking about when you smell them. Trust me. Kaffir lime leaf does make phenomenal ice cream. I have tried that. It’s amazing. If you ever see it, grab it. Lemongrass you can probably get anywhere. Same with coconut milk. Coriander with the roots intact is hit or miss. So grab it when you see it. These are all going to be less expensive at the Asian grocer anyway. Whole red chilies. That’s the heart of this recipe. And the heat. Hotter chilies means hotter curry. Shocking. I know. I use kashmiri chilies from the Indian grocer. Way milder than those super mean little Thai chilies. Sometimes I go with a mix of the two. But I like the kashmiri chilies best. Because I can add more. Deeper flavour. Not just hot. Tasty and hot. That’s the balance I look for. Once you have this crazy list of ingredients together, cooking it is easy. 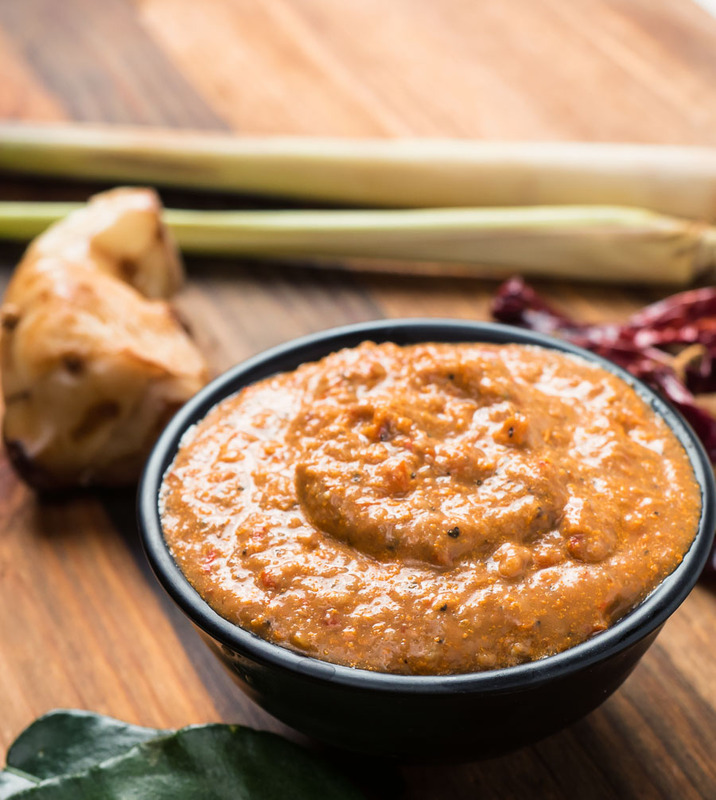 Whiz up some curry paste. Fry it off. Add the coconut milk, chicken and kaffir lime leaves. Simmer. Finish it off with the fish sauce and sugar. A bit of Thai basil. That’s all there is too it. Not hard. Pretty easy in fact. Panang curry. Kaeng phanaeng neua. Demystified. In case it was keeping you up at night. Seriously though, it’s a Thai curry you should get to know. It’s worth the trip to the Asian market. Try it sometime. Or order it next time you go out for Thai. Do yourself a favour. Try it. It’s so worth making that little bit of effort to make the paste from scratch! you have galangal as an ingredient. 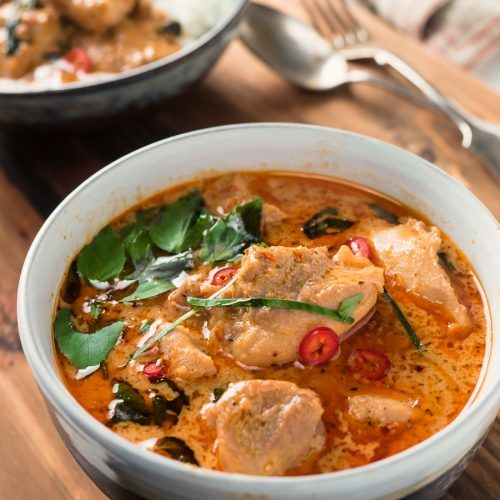 Do you use Greater Galangal Used as a flavouring throughout Indonesia, Malaysia and parts of India, or Lesser Galangal Used as a flavouring in Indochina and Indonesia but not in Chinese cooking. Or perhaps it doesn’t matter which one uses? Wow. You know your galangal. As far as I know we only get greater galangal here in Canada. Certainly there is no choice that I have ever seen. 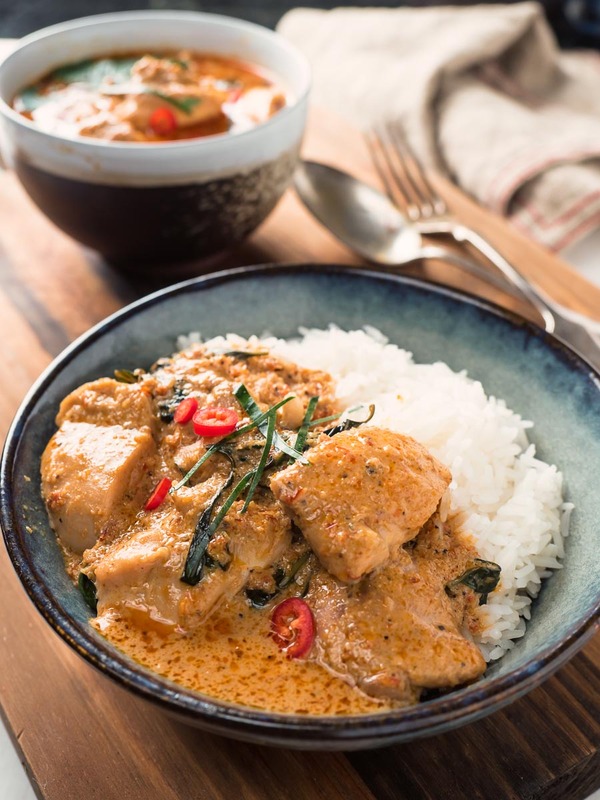 The galangal flavour profile is in line with the galangal taste in curry pastes from Thailand.